4k00:24Cruise at Balambangan Island. Balambangan island is one of Sabah's unique islands. 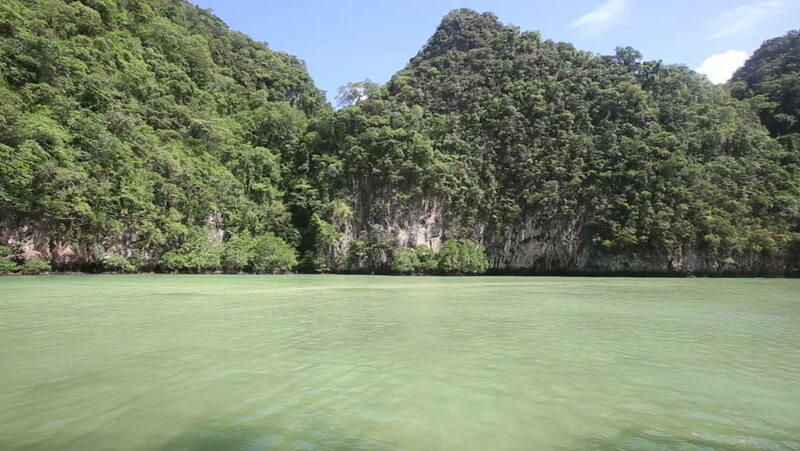 hd00:11Mangrove forest view from speed boat in Thailand.